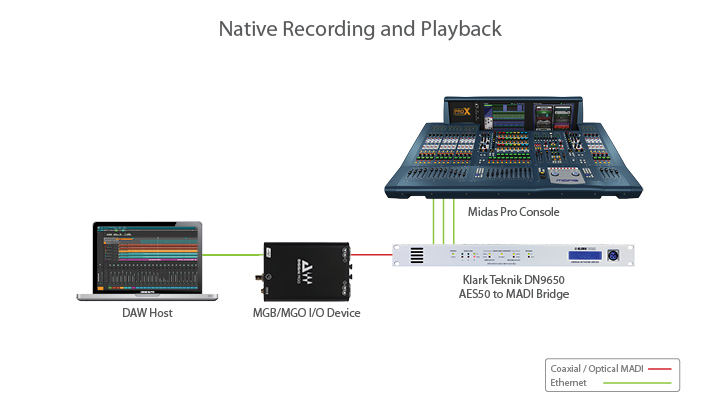 RUN WAVES PLUGINS LIVE ON YOUR MIDAS XL8, M32 & PRO SERIES CONSOLES. Today, you can run Waves industry-standard equalizers, compressors, limiters, delays and more, on Midas XL8, M32 & Pro Series consoles. 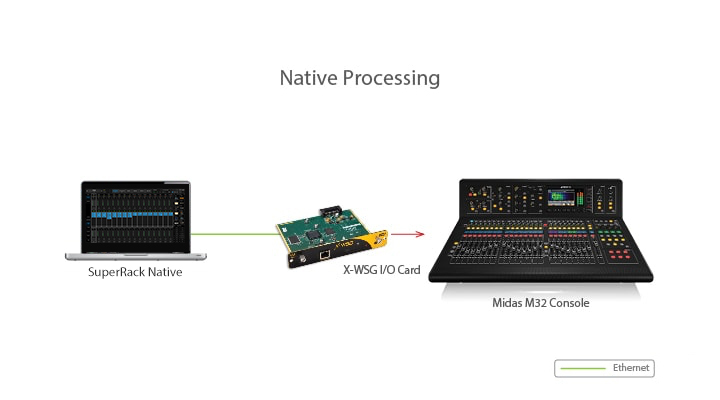 The processors of choice for countless GRAMMY®-winning producers and engineers the world over, Waves acclaimed audio plugins are now revolutionizing the world of live sound. 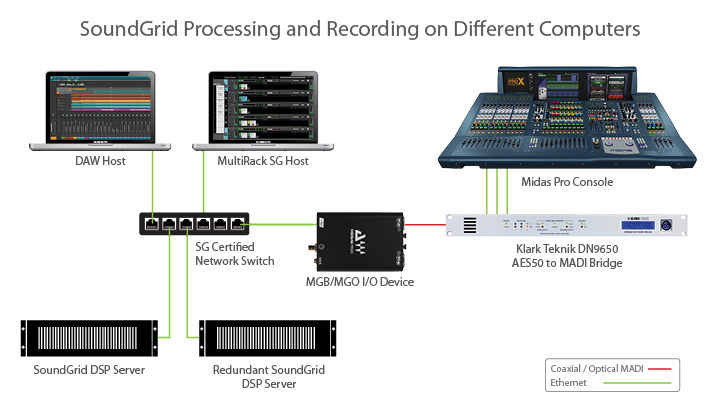 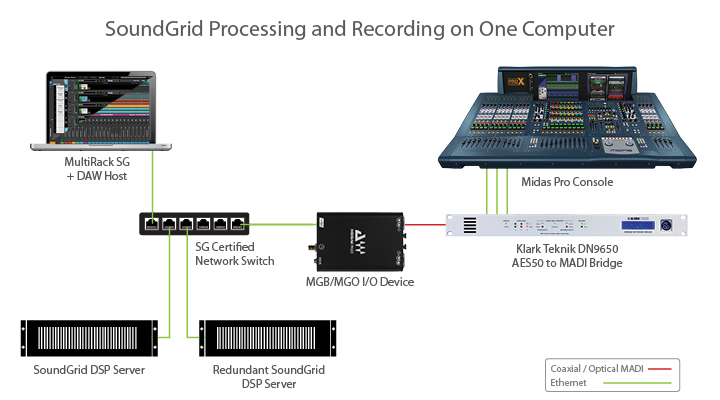 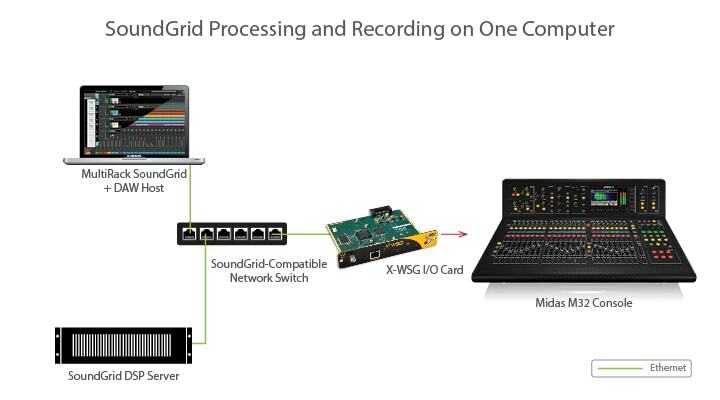 DiGiGrid MGO or MGB connects the MIDAS XL8 & PRO Series console to the SoundGrid network through DN9650 Network Bridge.